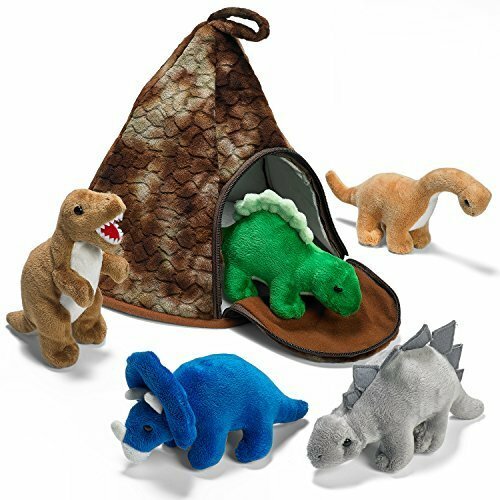 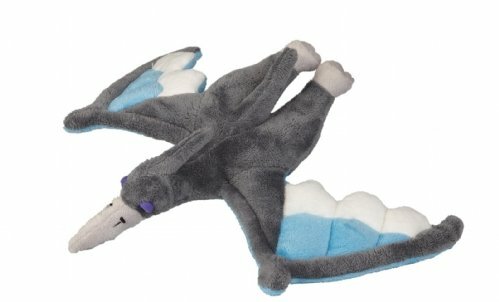 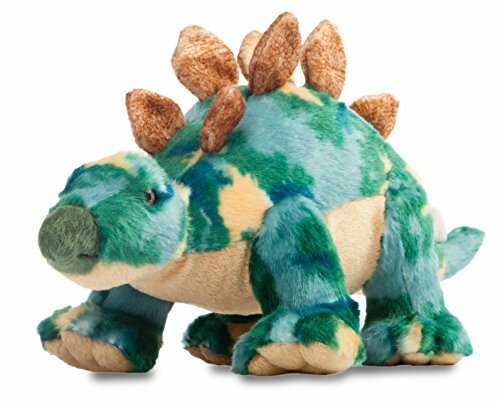 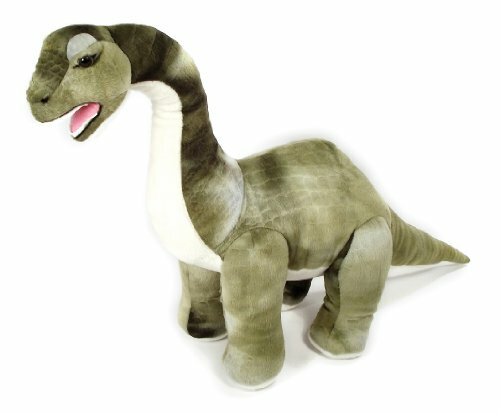 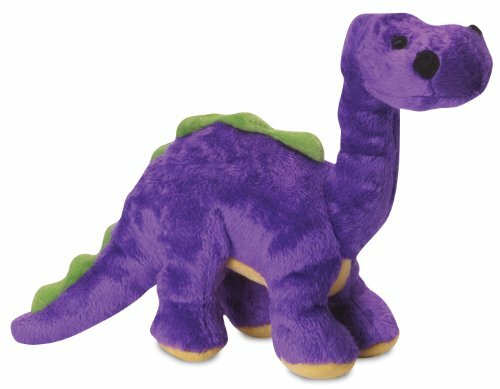 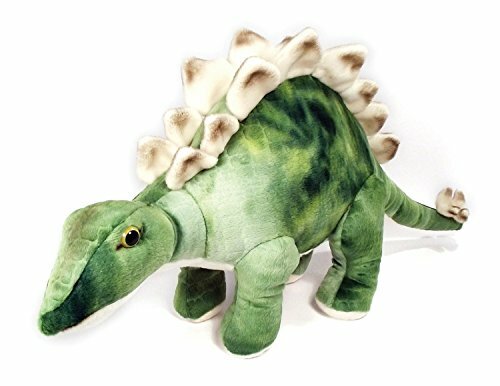 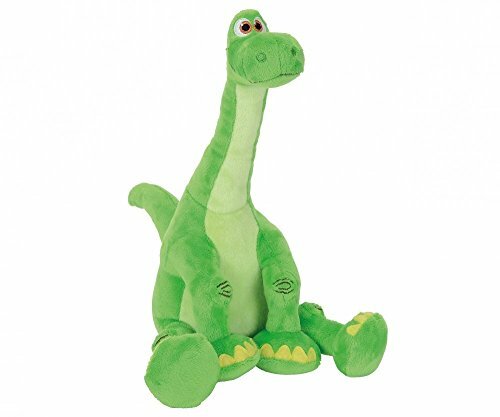 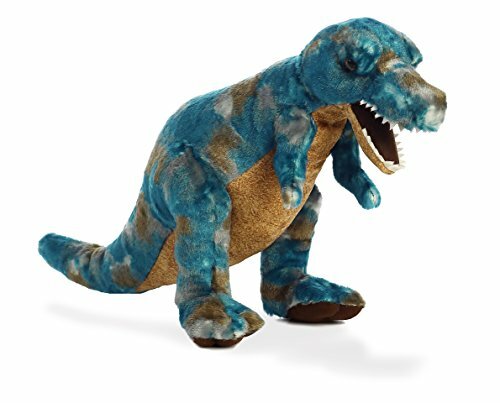 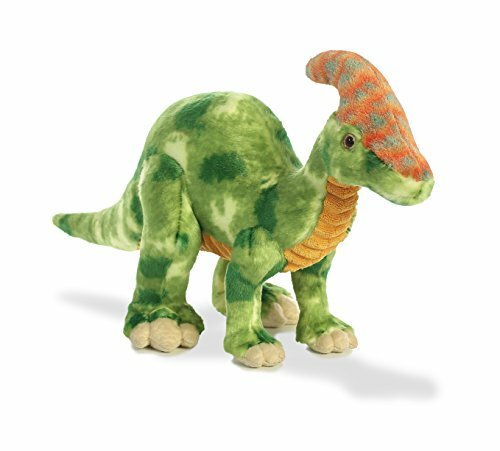 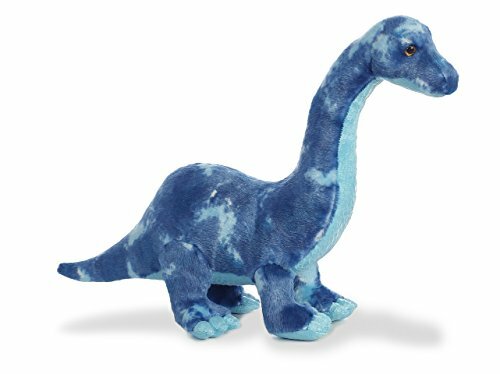 Plush Soft Toy Brontosaurus by Ravensden. 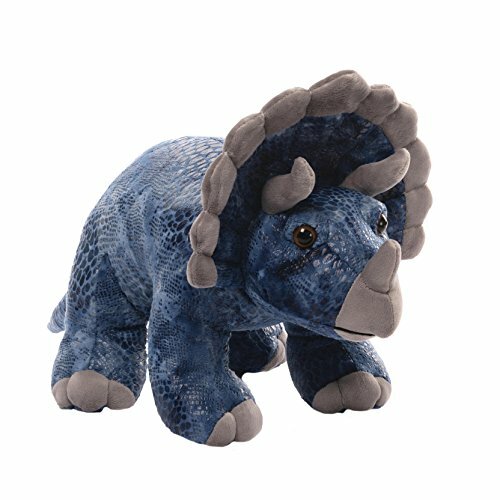 Cute & Cuddly Dinosaur. 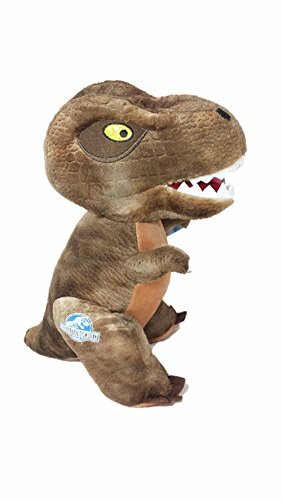 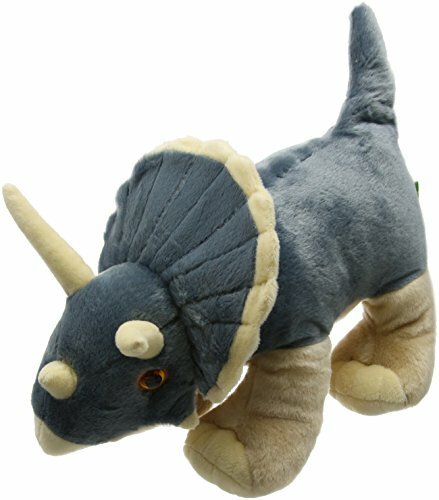 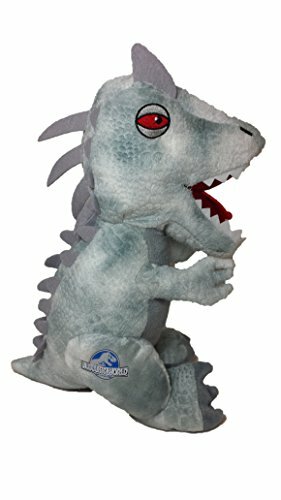 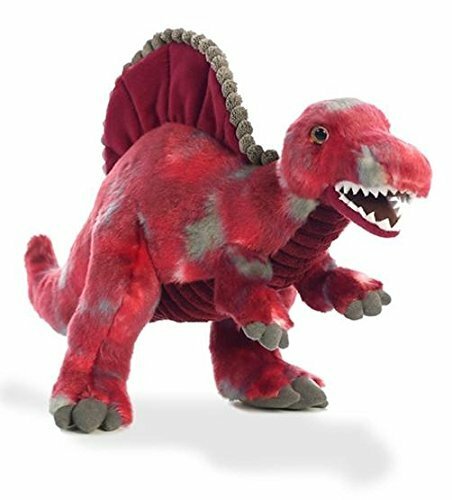 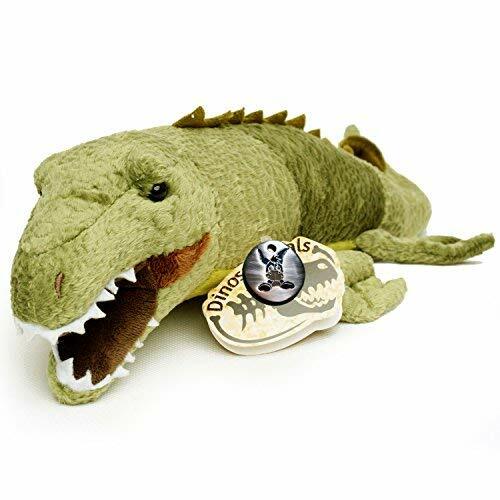 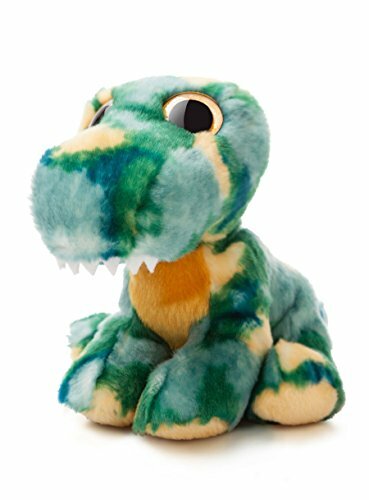 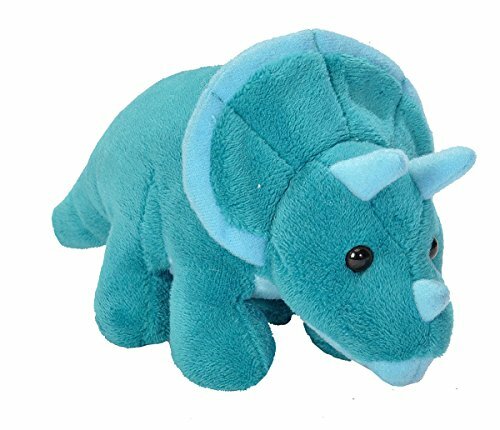 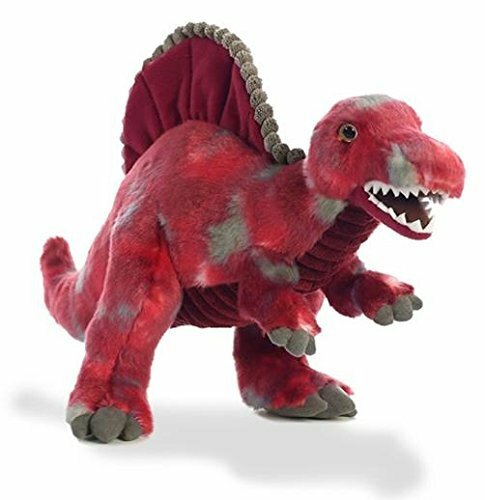 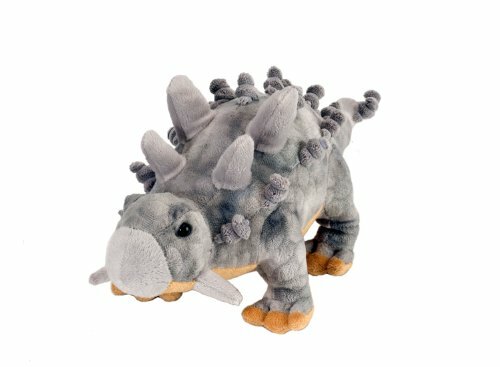 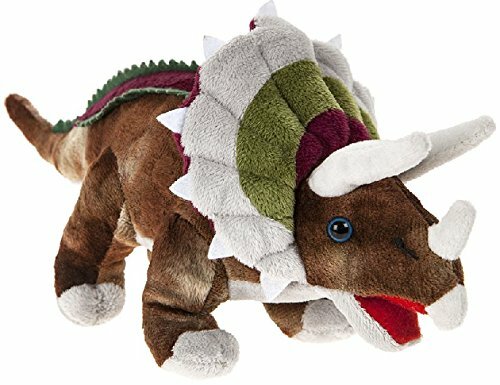 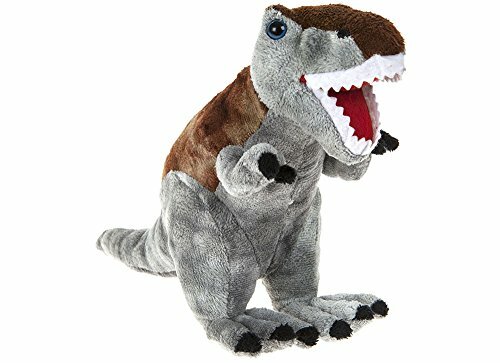 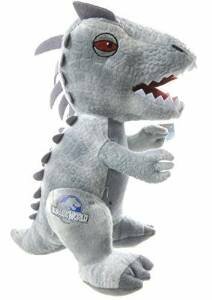 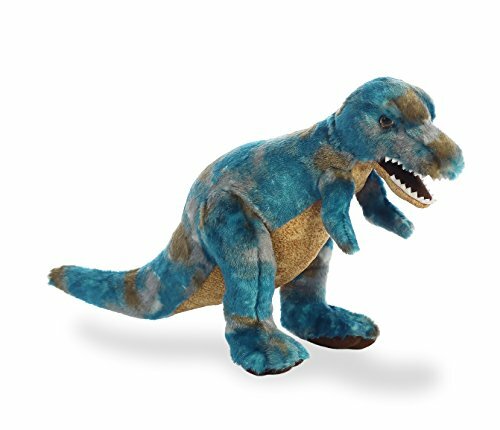 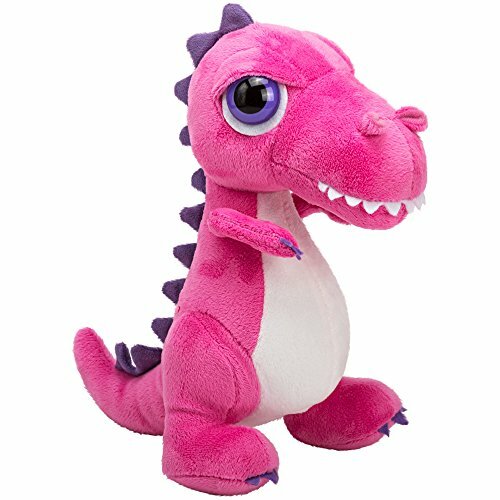 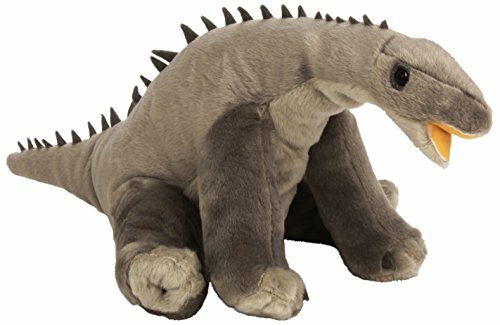 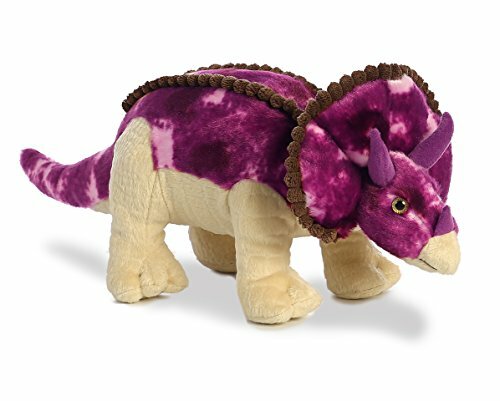 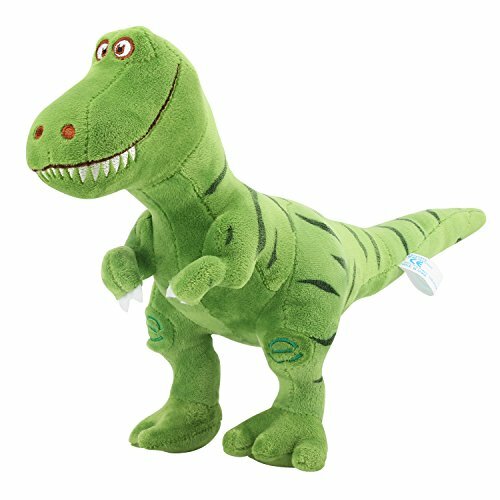 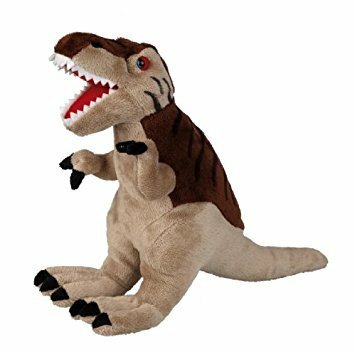 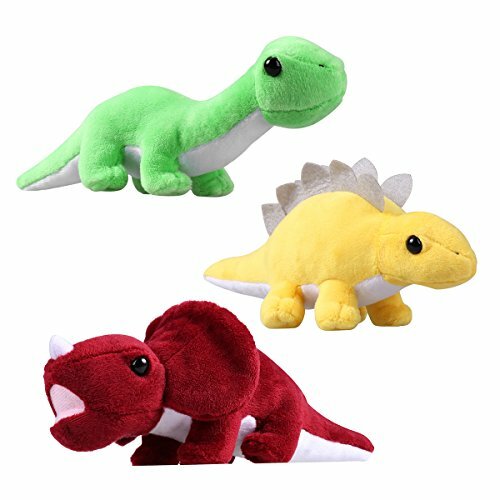 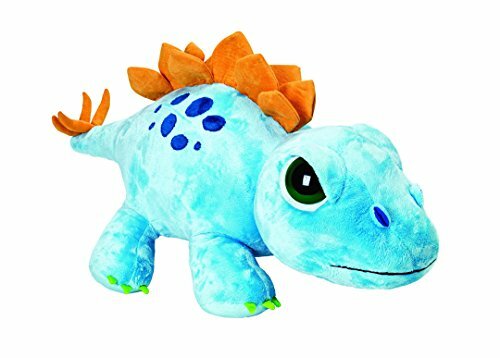 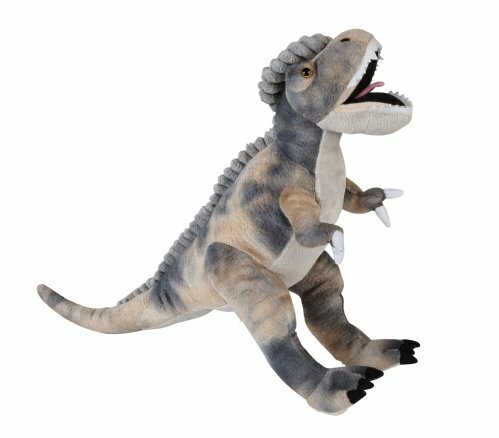 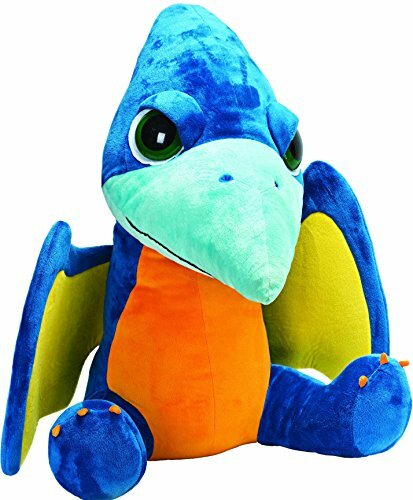 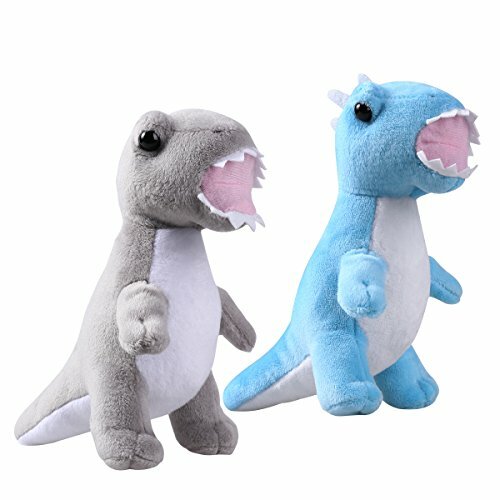 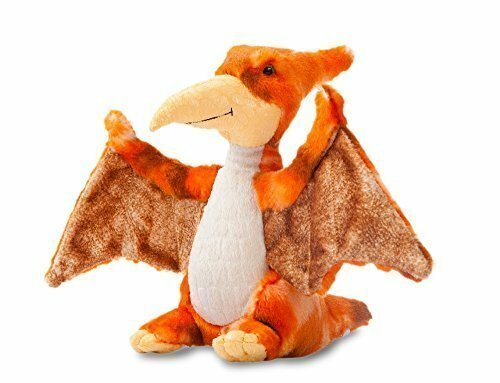 Plush Soft Toy Tyranosaurus Rex by Ravensden. 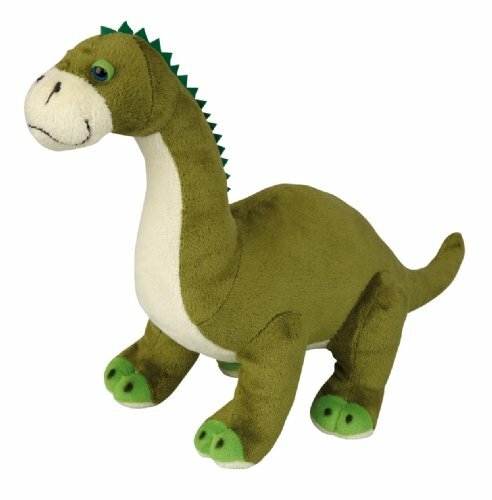 Cute & Cuddly Dinosaur.